Why is the Chevy Corvette a popular sports car for Broussard drivers? •	The Chevy Corvette is a classic, reasonably priced American sports car that is fun to drive. •	It combines strength and performance with a sleek body frame and 460hp V8 engine. •	You can get from 0 to 60 in less than four seconds whether you decide on the 7-speed manual or 8-speed automatic transmission. •	It has state-of-the-art safety features such as traction control and run-flat tires to help prevent collisions. 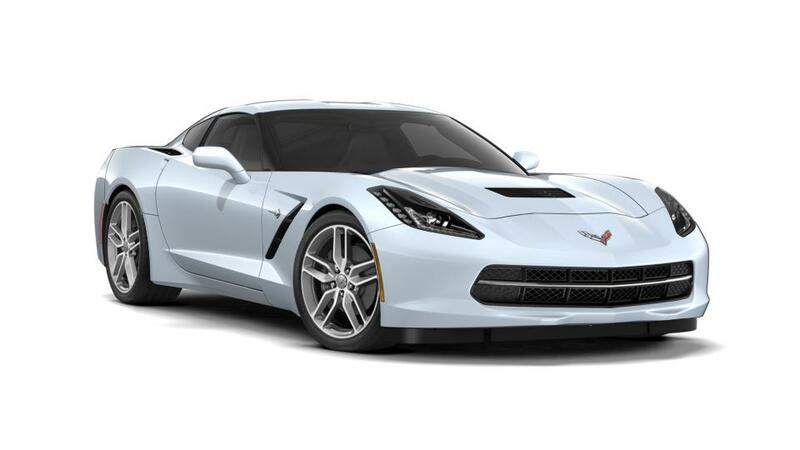 Look through our inventory of new Chevy Corvette sports cars in Broussard to select the trim, color, and options that you want. Call us at 337-446-2269 for more info on a Chevy Corvette test drive.